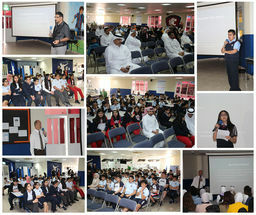 Director's Welcome Meet our Director and learn more about the exceptional education offered by ABS. Fast Facts about ABS ABS opened its doors in September 2006. 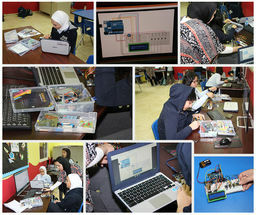 Learn more about our school and graduates. Let's Start a New Beginning, Together We welcome you to the ABS Admissions Department. Let us help you get acquainted with the admissions process. Request Information If you'd like us to contact you regarding application questions, fill out our information request form. 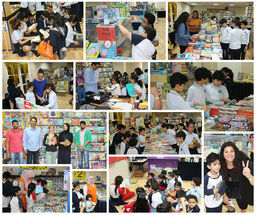 Academics Learn more about what is offered at each stage of your childs' educational journey at ABS. University and College Placement ABS graduates gain admission to top universities worldwide annually. Learn more about our graduation requirements and college preparation program. The ABS campus is always busy! Learn more about some of facility highlights, and the numerous annual activities and events that are uniquely available to our students. Join the ABS faculty Working at ABS is a unique opportunity to broaden your horizons and enhance your skill set. Learn about what it takes to be an ABS faculty member, and what benefits are provided. The week of April 7-11, 2019 was the ABS "Lights, Camera, Read!" 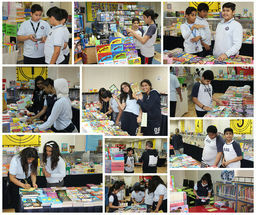 Cinema-themed Book Fair Week! Today a Rising Grade 6 Orientation welcomed 5th graders and their families to ABS Middles School. 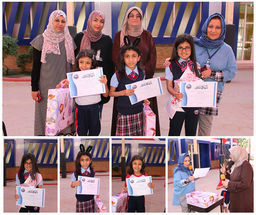 On April 11th, the Elementary Department proudly awarded students who won the Quran Recitation competition. 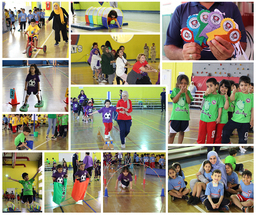 On Thursday, April 11th, the KG Department celebrated Sports Day! 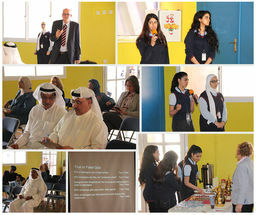 Cyber Bullying and Internet Safety was the topic of the most recent Parent Coffee. 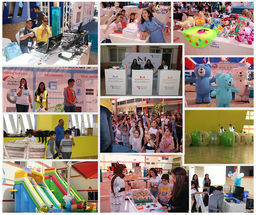 On Saturday, March 16, 2019, ABS was inundated with lots of children and adults as they participated in our annual carnival. Voting systems are one of the finest examples of embedded devices and applications.